Governor-General, Sir Patrick Allen ON, GCMG, CD. The Governor-General said observance of the day will assist to bring greater awareness to the country about mental health. The Governor-General noted that efforts to support mental health are crucial. Dr. Maureen Irons-Morgan, said mental health is very significant in Jamaica. Governor-General, His Excellency the Most Hon. Sir Patrick Allen, is calling for greater support for persons suffering from mental illnesses. While reading a proclamation to observe October 10 as World Mental Health Day in Jamaica, at a brief ceremony at King’s House, on October 3, the Governor-General said observance of the day will assist to bring greater awareness to the country about mental health, and the need to give more attention to affected persons. He said it will also aid in the development of more programmes to deal with, and treat the issues. The Governor-General noted that efforts to support mental health are crucial, particularly since the world’s population over 60 years of age is expected to move from 11 per cent to 22 per cent by 2050. 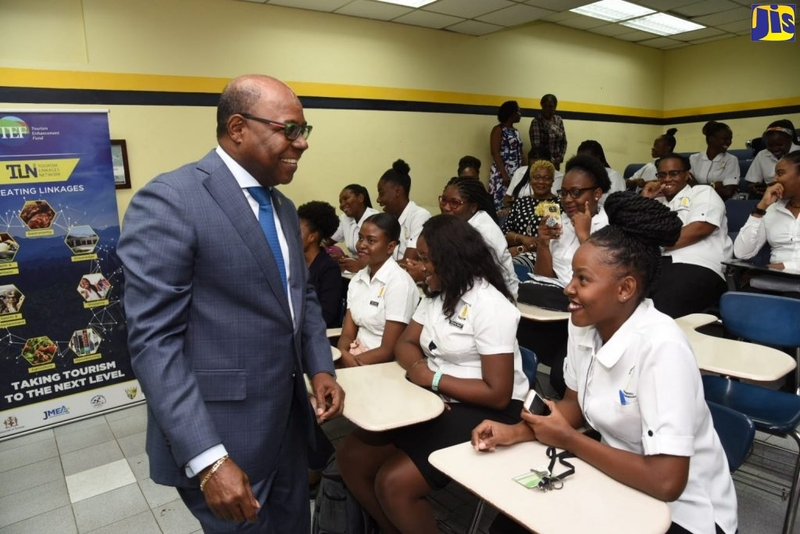 “I encourage all citizens to join in year round efforts to increase awareness of the mental health issues experienced by older adults and their families and in their communities, and to consider their needs for support and services,” he said, urging Jamaicans to participate in the activities to observe the day. Meanwhile, Director, Mental Health and Substance Abuse Services, Ministry of Health, Dr. Maureen Irons-Morgan, said mental health is very significant in Jamaica, and that focus will be placed on the illness in adults. World Mental Health Dayis set to promote global mental health education, awareness and advocacy. It forms part of activities that will be observed during the week long activities from October 5 to 12 under the theme: ‘Mental Health and Elderly Persons’. Some of the events include a national symposium at the St. Catherine Health Centre on Thursday, October 10; Staff Day at the Windward Road Health Centre on Friday, October 11; and presentations at the Harbour View Health Centre; the Golden Age Home; and the Windward Road Health Centre on October 7, October 8 and October 9, respectively.